MARINE JOB HIRING - BW Shipping Philippines Inc (POEA 382-SB-121713-R-MLC) URGENTLY needs the ship's crew following Filipino positions. No fees to be collected. Beware of illegal recruiters. 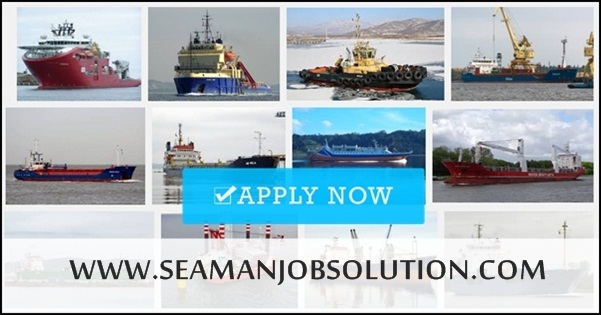 You can subscribe to get updated marine jobs hiring. 0 Response to "AB, O/S, Oiler, Fitter, ETO, Chief Officer For Many Vessel"